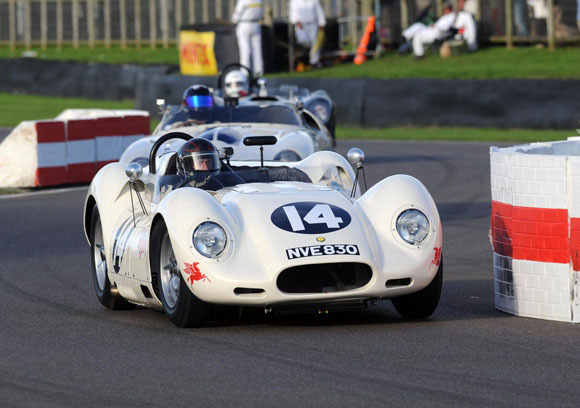 Eight classic Lister competition cars took part in the Sussex Trophy on the final day of Goodwood Revival, with the race producing a fantastic fight between Chris Ward in a 1959 Lister-Jaguar ‘Costin’ and Bobby Verdon-Roe in a 1960 Ferrari 246S Dino. 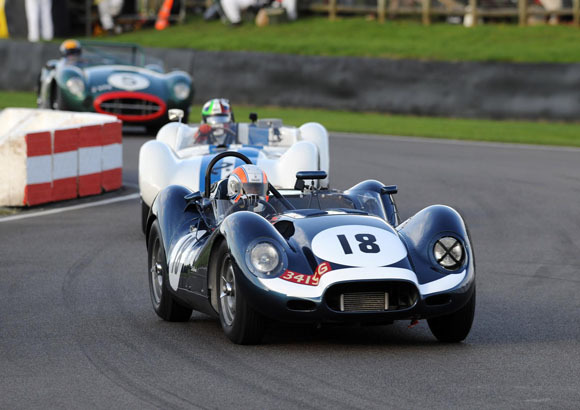 The pace was frenetic from the start with Ward and Verdon-Roe battling hard in the early stages, before Verdon-Roe managed to pull out a lead, which he held to the finish line, taking the chequered flag just 3.5-seconds ahead of Ward. 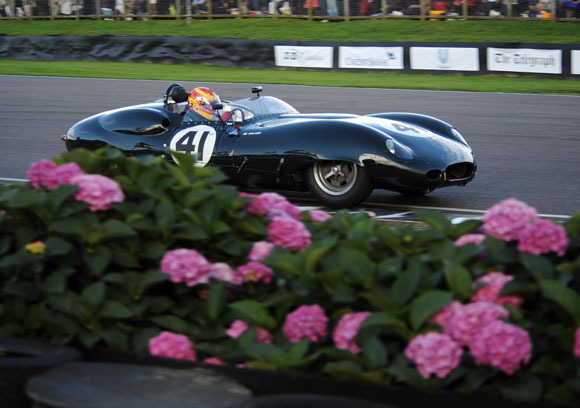 The field also featured a stunning array of period machines including several Jaguar D-types, a Maserati Tipo 61 ‘Birdcage’ and an Aston Martin DBR2. 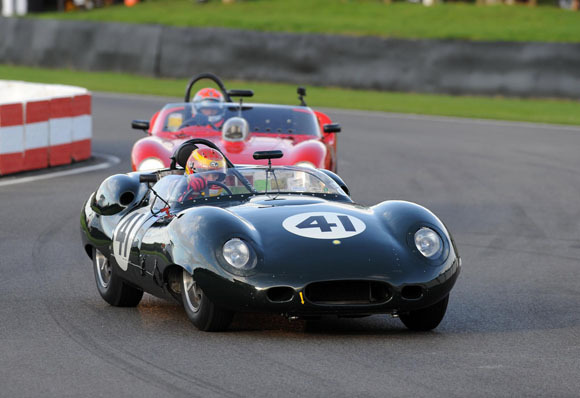 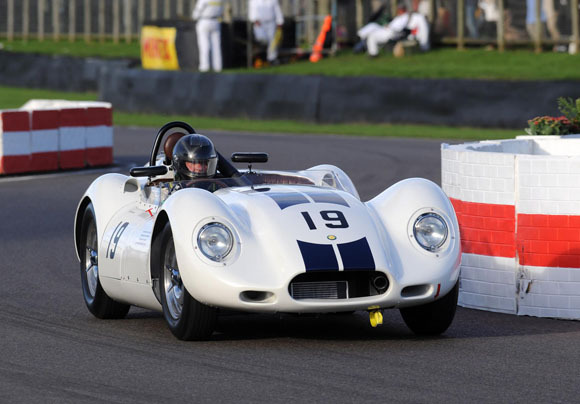 Lister Motor Cars chairman Lawrence Whittaker said: “It was great to see so many historic competition Listers battling it out in the Sussex Trophy. 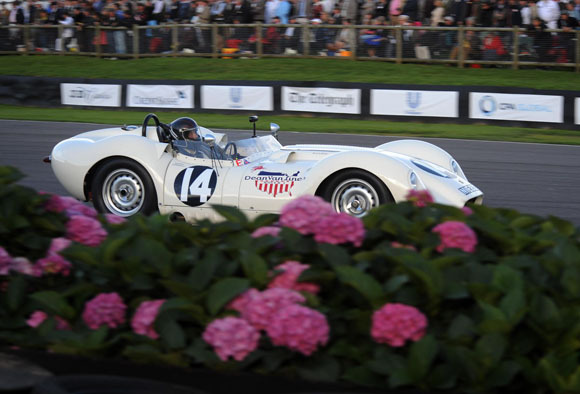 The racing was close and hard-fought and made for great entertainment. 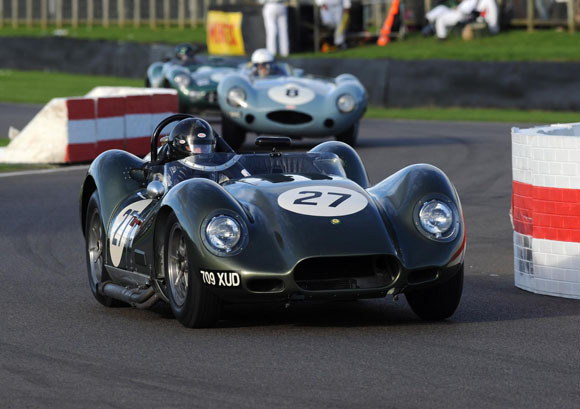 Congratulations to all the drivers who took part, particularly Chris Ward in the Lister-Jaguar ‘Costin’ who put up an incredible fight against the Ferrari.